Acer has launched two new smartphones i.e., Liquid Z530 and Liquid Z630S starting at Rs 6999. Acer Liquid Z530 comes with MediaTek MT6735 quad-core processor clocked at 1.3 GHz and 2GB RAM. The device sports a 8 MP front and rear camera and captures better images. If you have purchased the device then here are few tips and tricks that can help you in exploring your device with ease. How to take a Screenshot on my Acer Liquid Z530? How to use the Power saving modes on the Acer Liquid Z530? How to use the Screen pinning feature on the Acer Liquid Z530? What is LumiFlex and how to use it? How much is the internal storage on the Acer Liquid Z530? Will the Acer Liquid Z530get Android Marshmallow 6.0 Update? What is Float calculator, float note and float calendar on your device and how to use them? What are the Quick Touch Options available on the device? Insertion of the SIM card is the very first thing that you do when you purchase a new device. 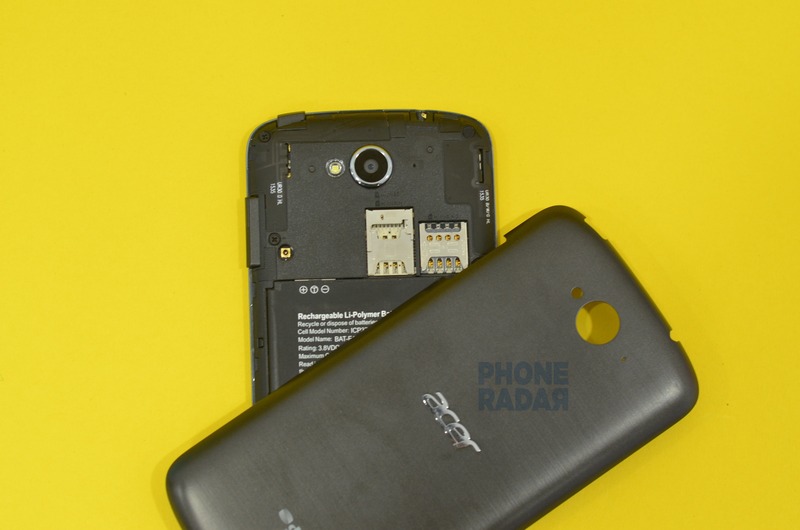 To insert a SIM card on your Acer Liquid Z530, switch-off your device and remove the back panel. Now remove the battery and insert the SIM card into the respective ports as per the marked direction. Further place the battery and put back the cover and power on your device. You have successfully inserted SIM card on your device. Acer Liquid Z530 is a dual SIM smartphone and supports dual Standby. The SIM card supported by the device is Micro SIM card. Data sharing can be done using the tethering mode on your device. To use this on your device, Open the Settings, tap on more in Wireless & network and tap on Tethering & portable hotspot. In the new window, click on Wi-Fi hotspot and toggle the off button to enable them on your device. Screenshot can be captured by pressing the volume down button along with the power button on your device. The screenshot is captured and saved to Gallery on your device. For quick access, you can open it from the notification panel. Android Updates are helpful in fixing the minute bugs on the device. To check for updates on your Liquid Z530, Open the Settings, tap on About phone in the System section. In the new window click on System Updates. The device checks for updates if there are no updates then a message stating device is up to date is displayed on the screen. 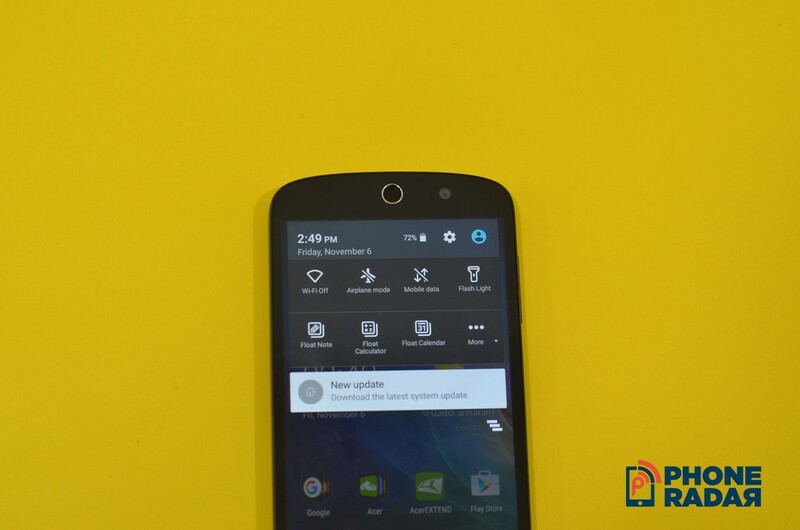 The device comes with a 396 MB update out of the box and helps in optimizing the battery, camera, and quick mode. External apps with apk can be installed by enabling the Unknown Sources option on the device. To install an apk, open the settings, tap on security in the personal section. In the new window, click on the Unknown sources option and tap on the OK button in the pop-up to enable that on your device. The quick settings in the notification panel cannot be customized on this device. Power saving modes helps in improving the battery life of the device in case of emergency. To use this on your device, Open the settings and tap on the battery in the device section. Now click on the menu button and tap on battery saver. In the new window, toggle the off button to enable the battery saver on your device. Acceleration, Light, and Proximity are the sensors available on the device and helps in automating the device. No there is no LED notification lights available on the device but the device indicates a red light on its top left when the device is connected to the charger. 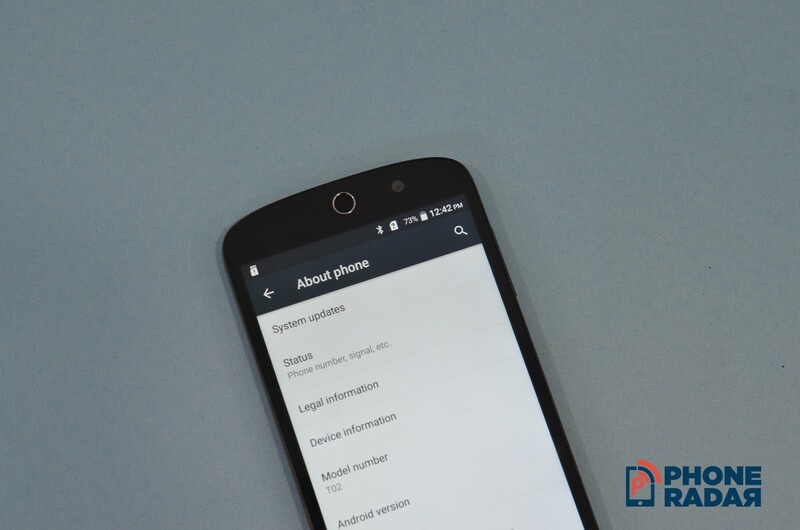 Screen pinning feature is available on the devices with Android Lollipop on it. To use the screen pinning feature on your device, open the Settings, tap on Security in the personal section and click on screen pinning. In the new window, toggle the off button to enable that on your device. Now open the recent menu and tap on the screen pinning icon to pin the app on your screen. To unpin the pinned screen, you need to press the back button and recent button firmly for about 2-3 seconds. The device comes with Acer applications like Acer portal, abFiles, abMusic, abPhoto, Acer tutorial, kids center, liquid wizard and quick guide; few bloatwares and all the google related apps pre-installed. Yes, there is an option on the device using that you can move the apps from internal to SD card on your device. To use this feature, open the Settings, tap on Apps in the device section. In the new window, tap on the app that you want to move to SD card. Now click on Move to SD Card. The app is successfully moved from internal to SD card. LumiFlex is an option that enhances the clarity for gallery photos based on photo Scene and environmental brightness. 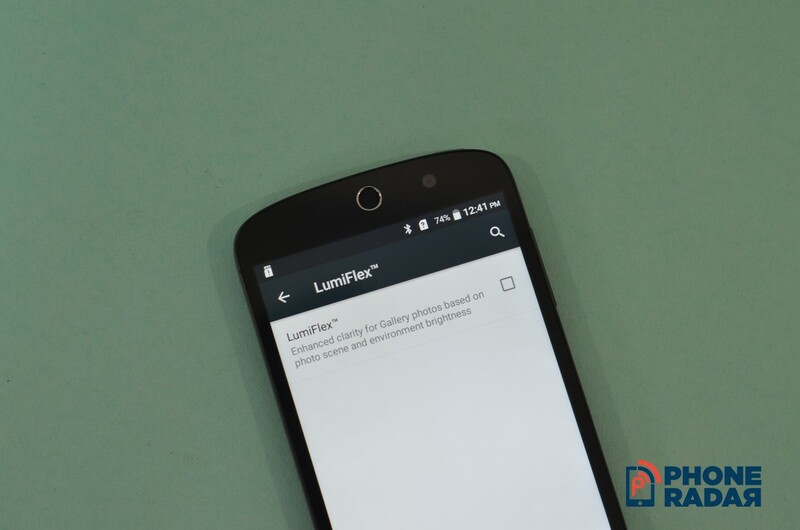 To use this on your device, open the Settings and tap on LumiFlex. In the new window, tap on the check box beside the LumiFlex button to enable that on your device. The device comes with bloatware applications like Opera Max, Ninja Up, Puzzle Pets, Real Football 2 and 50+ free games application pre-installed. Yes, there is an option where you can remove the bloatwares from your device by uninstalling them. To remove bloatwares from your device, open the Settings click on Apps in the device sections and tap that you want to remove. In the app info window, click on uninstall button. The app is successfully removed from your device. Not all the apps can be removed from the device. The apps that cannot be uninstalled can be disabled on your device. The device comes with 16GB as its internal storage out of which around 10.58 GB of free space is available for the users and rest of space is occupied by System and Pre-installed apps. The device comes with 2GB RAM out of which 643 MB is used by system and 215 MB is used by pre-installed apps and around 1.1 GB of free RAM is available when no apps are running on the device. No, the device doesn’t support the OTG drive. The highest head SAR value of the device is 0.642 W/kg and the body SAR value is 0.686 W/kg. After testing the device with various benchmarking tools here are their respective benchmarking scores. Will the Acer Liquid Z530 get Android Marshmallow 6.0 Update? The device comes with Android 5.1 Lollipop pre-installed on it. There is no news about the device getting the Marshmallow Update. You can also the check the list of devices getting Android Marshmallow Update. 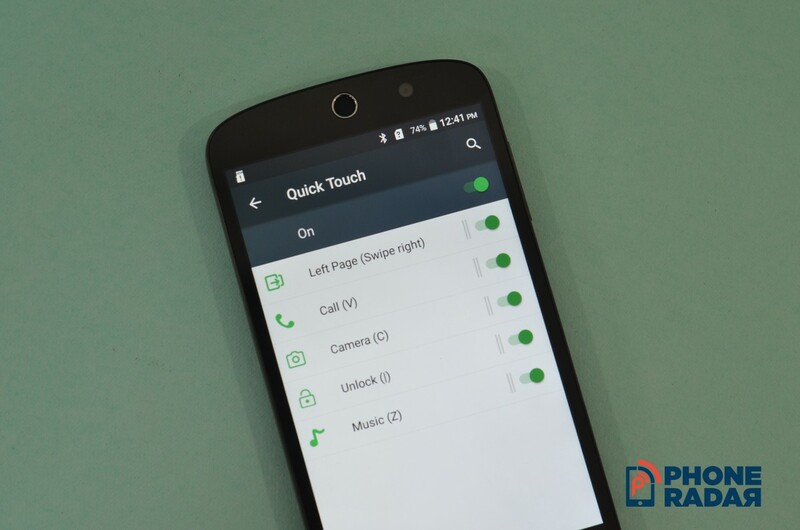 The quick touch options are the smart gesture options available on the device and helps in easy use of the device. To enable this on your device, open the Settings and tap on quick touch in the device. In the new window toggle the off button to enable them on your device. The options available on the device are Left page(Swipe Right) to open the left-most page on home screen; Call(v), Open the call window from the off screen; Camera(c), opens the camera app; Unlock(I), to unlock the screen; Music(Z), to open the music application. Float Note, Float calculator, and Float Calendar are the additional application available on notification panel on the device. To use these applications, open the notification panel and click on any of the applications that you want to use. The applications will appear on the screen. You can move the app anywhere on the screen. These applications can be specially used for multitasking on the screen. These are the general questions a user search for when he purchases a new device. If you have any other queries pass them in the comment box we will get back to you.